News President Trump won a 2018 club championship — without actually playing in it! President Trump won the 2018 men's club championship at Trump International in West Palm Beach, Fla. But there's a catch: He didn't enter it. Dan Jenkins, who died Thursday, was not big on dispensing advice, but he would have told young writers this: be yourself. 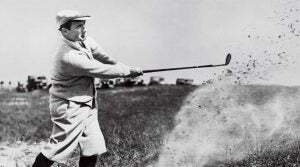 Gene Sarazen is one of the game's greatest players, but he should also be remembered for his work fashioning sand wedges. 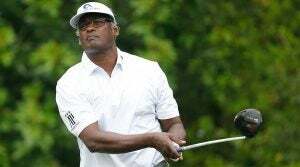 Vijay Singh won his first big event, the Volvo Open in Italy, in 1989. And 30 years later, here he was, still at it, playing in the last group of the day at the Honda Classic. This ongoing 2019 rules debacle is edging toward a crisis. 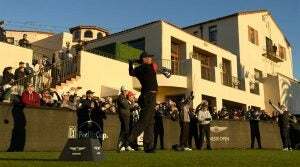 Golf needs a grownup who can step up and protect the game from its baser instincts. 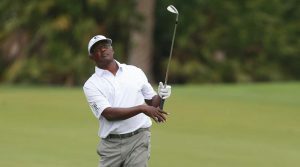 Vijay Singh contending at the Honda Classic is only one of the best things happening at PGA National this weekend. 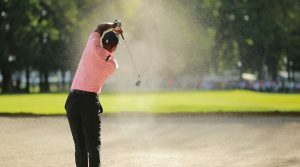 Was Tiger Woods's shot from the bunker in Mexico the shot of the year thus far? It was as exciting as golf gets. 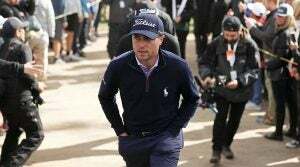 GOLF senior writer Michael Bamberger identifies 7 things you need to know this week in the game of golf. 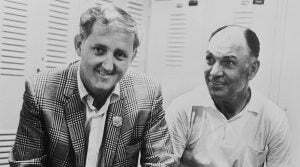 As Bay Hill is to Arnie and the Memorial is to Big Jack, this Los Angeles golfing get-together is to Woods. 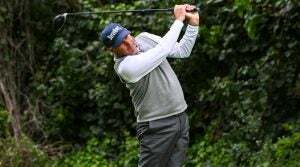 On Friday, Fred Couples, Jim Furyk and Davis Love III played 29 holes at Riv, a course they've been playing, collectively, for over 100 years.